Home Trends MDVR – a new “must have” feature for GPS tracking platforms? 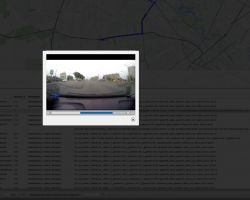 MDVR – a new “must have” feature for GPS tracking platforms? A new trend in fleet monitoring, Mobile Digital Video Recording is gaining momentum. It helps in managing driver behaviour and mitigating risks, either to prevent incidents or to attribute the correct post-accident blame. telematics-talks studied the MDVR market, talked to the best manufacturers and examined several implementation examples to better understand: What is MDVR and how do you benefit from it? 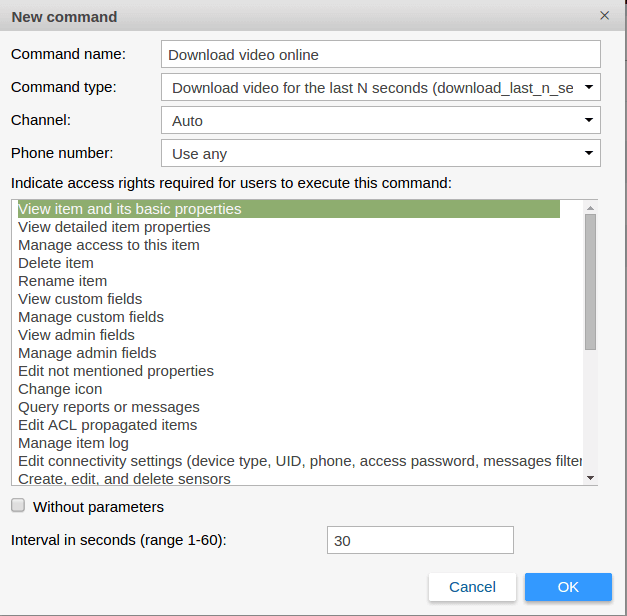 What is MDVR and who needs it? Mobile Digital Video Recording is a technology that is beneficial for different fields. Its basic features include video recording and storing it on the SD/HDD. The user could later download the files on his or her PC and see the content that was stored on the hard disk. It is normally recorded as many videos of 30-sec. 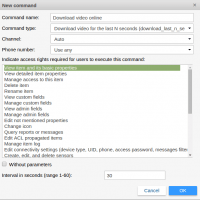 More advanced options include the possibility of sending the particular video file if a particular event happened (SOS button pushed, an accident detected, etc. ), normally with a video of 10 sec before and 20 sec after the event took place. Nowadays with higher Internet availability and speed, live video streaming is an option that many MDVR manufacturers offer – the device sends video to the server and records it to the SD/HDD simultaneously (overwriting old files if there’s not enough free space). This opens a whole new range of possibilities for MDVR users providing an insight on the situation in real time. In case of the bus, taxi or other types of public transport it is mostly a protective measure for the driver against crime inside the vehicle and a tool to provide a proof in case some accidents have taken place. Police uses MDVR for collecting evidence and proof of the legitimacy of their actions as well as for better coordination of the forces. Those who use it for personal goals mostly aim at having peace of mind in case any accidents happen and they have to prove they weren’t guilty. For the sake of this article we will primarily focus on MDVR usefulness for commercial fleets. The standard MDVR set consists of a dash camera, external power supply unit, conductors and fixing hardware set. 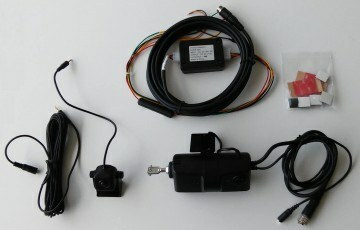 Although it requires a transmission of considerable amount of data through the cellular connection which can be quite costly, it can help fleet owners with some insight on how their drivers behave, what exactly happened in the moment of accident, know the reasons for harsh braking or another dangerous behaviour of their drivers. It can also be a useful technology for stolen vehicle recovery. Let’s examine the ways of MDVR integration offerred by different MDVR manufacturers. In this scenario the middleware is used to develop browser – server and client – server structure program, so that the device sends the data to the Manufacturer’s Server and then it’s getting past to the platform. 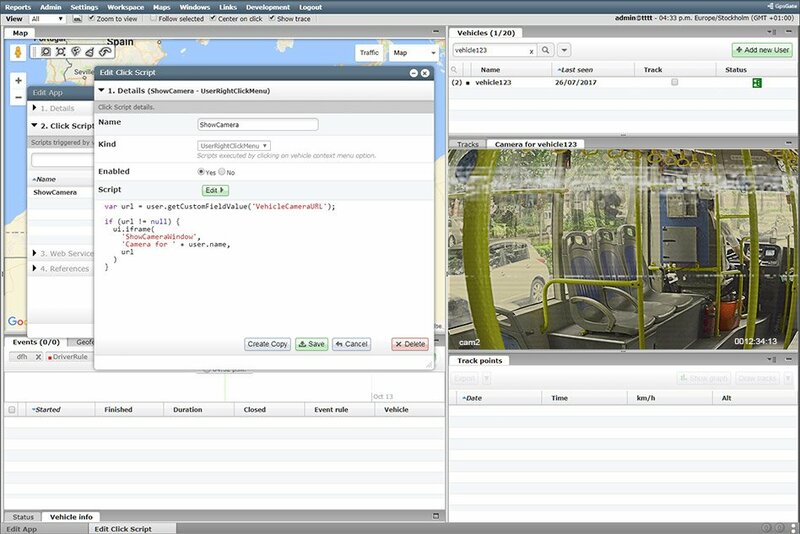 Software development kit can be integrated in-depth with the customer’s platform. This option is attractive because of high flexibility – customer can use the SDK to connect the device directly to the customer’s own server program, and forward the data needed to the client’s platform. In this option (which is the most difficult one) the owner of the platform integrates the MDVR device using its communication protocol. The device communicates directly with the platform just like any GSP tracker does. It requires a strong RD department and enough space to store all the data coming from the device. It can fulfill much more features then server API: The device communication protocol contains almost all the data packages, and FMS can be more active and can flexibly choose the original/raw data it wants and integrate it into FMS. So the FMS will have more control on the features it wants to present. The End user don’t need to install the CMS (Central Management Software) server: The protocol talks between hardware and FMS server directly, so users don’t have to install another server separately. When MDVR manufacturer updates some features on MDVR hardware side, it will be very easy to add it to the FMS, no need to wait/rely on CMS to finish sofware update. Data size can be smaller: The FMS can choose and subscribe the objective data, to save bandwidth and improve transmission efficiency. Realtime transmission: no transferring in CMS server causes much smaller delay for data transmission. Leon Zhu, Product Manager, Howen Technologies. There are several examples of MDVR implementation by different GPS tracking platforms. For the sake of this article we’ll focus on KP1 Smart Witness integrated by Wialon and the technical possibility provided by GpsGate. 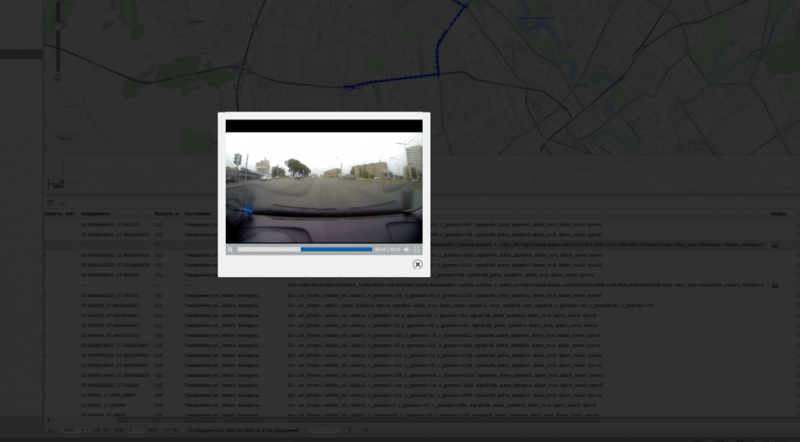 Smart Witness represents a comprehensive system combining dash camera and GPS terminal for remote video surveillance. Smart Witness is equipped with 2 memory card slots for SD cards of up to 32GB for data storage and the 3G USB modem. The device addresses the challenge of high traffic consumption when streaming the video and further storage of video data archive due to intelligent approach for video transmission: it doesn’t send all the video data to the system. 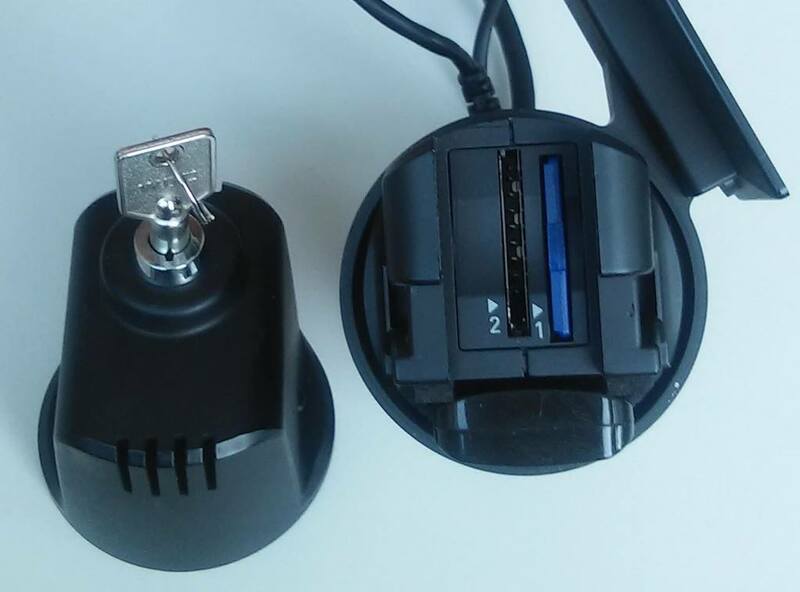 Dash camera constantly records the video on the internal memory (automatically replacing old files) and in case of an event triggering (an accident, speed violation, etc. ), it sends several photos for the intervals slightly before and after the event to the server. 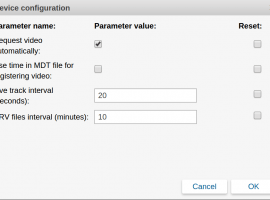 The system determines the time of received photos and automatically sends TCP command for video file download to get the video recorded in the interval between the photos. The video can be then accessed right from the system’s interface. 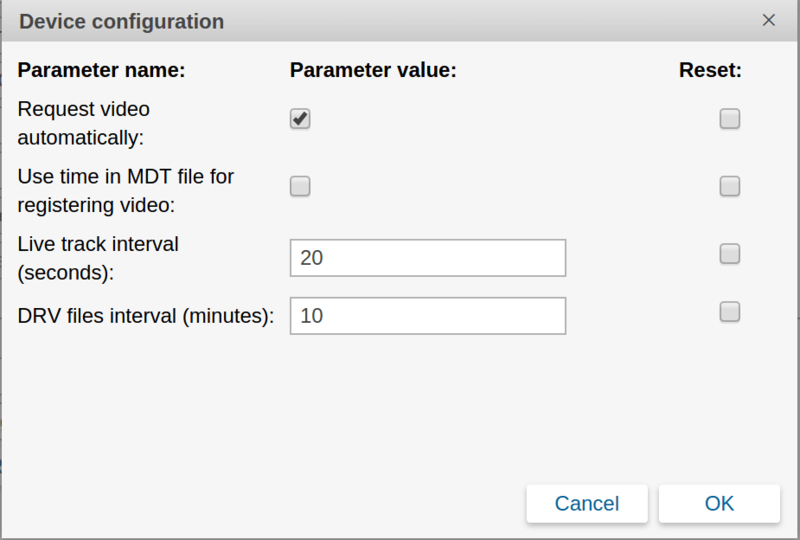 The operator can also send a command to download a video footage over the last N-seconds. Depending on memory cards selected and video settings, a command from Wialon system allows to get a video file from archive (the lower quality and the higher storage capacity are, the earlier files are available for downloading). 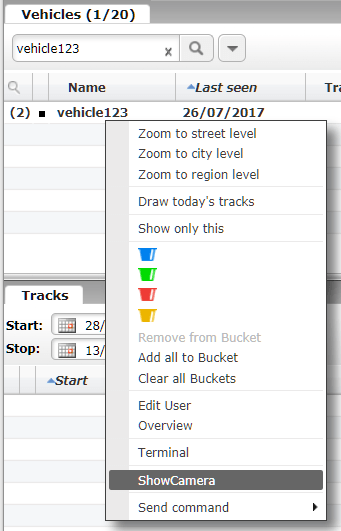 That way, the operator can remotely view needed events and assess current traffic situation with no need to download hours-long useless video files. You can use scripting to open new windows displaying custom pages based on URL specified in a script. 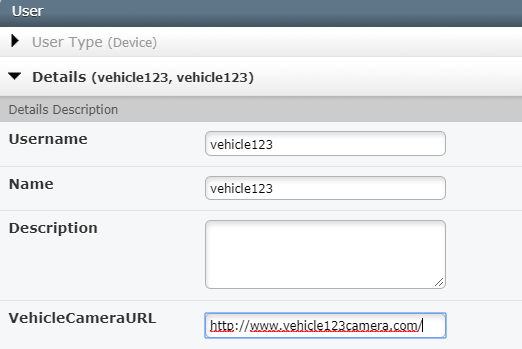 If you have cameras that can be viewed from a web page, you can integrate this view into the Vehicle Tracker application by setting up a user custom field with the label VehicleCameraURL. MDVR gives some undeniable benefits to the GPS tracking software. Fleet owners can make informed decisions with the insight on the reason of violations and accidents commited by their drivers and there’s always a bulletproof evidence for every disputable case. 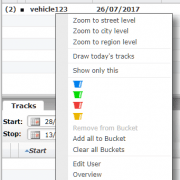 GPS tracking system operators can always check on every driver’s situation and the actual traffic sitiuation on the road right from the web interface. The MDVR market was estimated at $1.28 Billion in 2016 by Markets and Markets with the projections of $2.32 Billion by 2023. 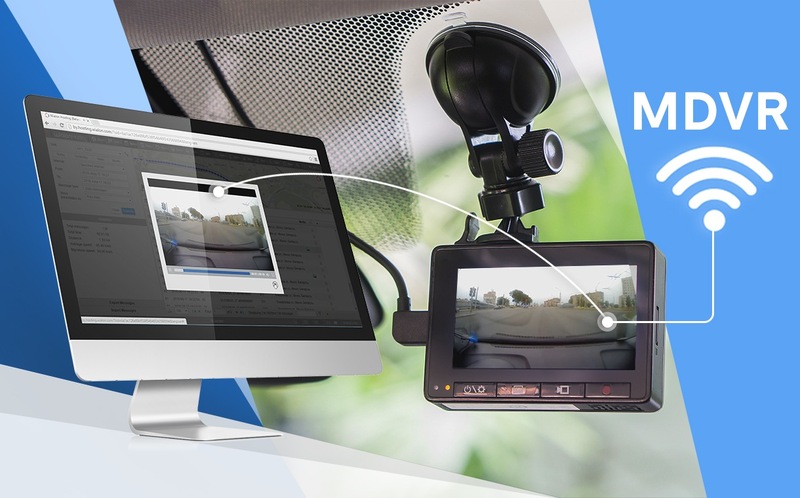 The challenges of MDVR such as high traffic consumption and initial costs of the equipment are getting less of an issue with higher Internet speed and more affordable price for dash cameras. So, considering all these facts it is most likely that MDVR will become a must-have for every fleet and GPS tracking system. As I know Howen Technologies has finished integration with Wialon, I’d like to try his offer.